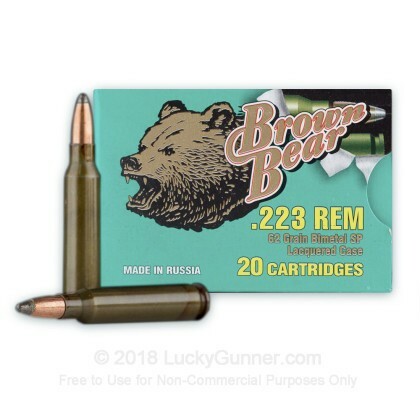 Manufactured at the Barnaul factory in Russia, Brown Bear ammunition is great for target practice, range exercises, and hunting due to its soft point bullet designed to expand upon impact. 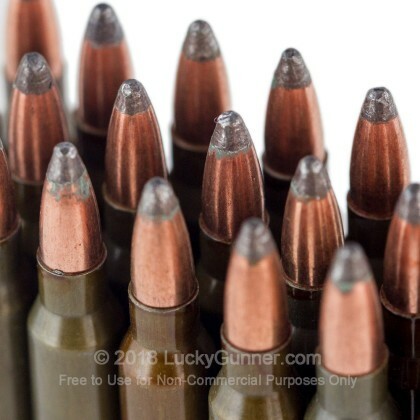 The Barnaul plant has been producing quality ammunition at it's present location since 1941! This product is steel-cased, berdan-primed, non-corrosive, and non-reloadable. 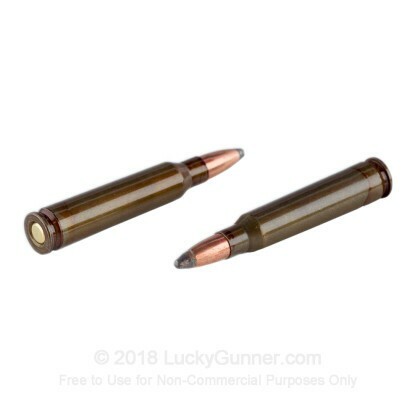 A great all around economical way to hone your shooting skills. 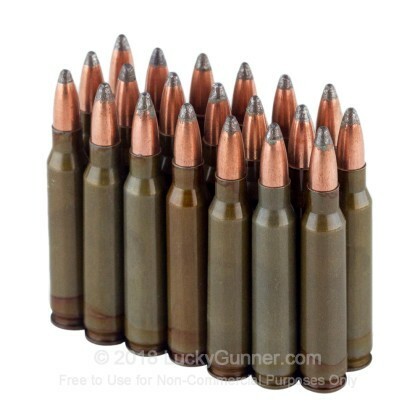 Great ammo for target shooting. Quality is good. Shoots and cycles fine through my Stag AR-15. 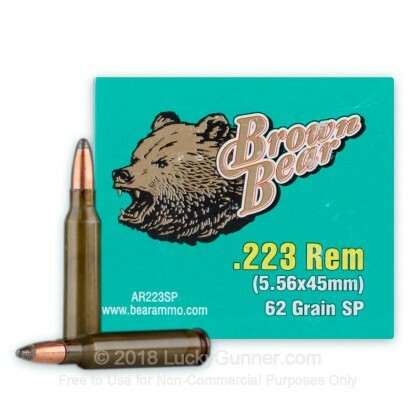 We also have this 223 Rem - 62 gr SP - Brown Bear - 500 Rounds ammo in stock in a bigger quantity.